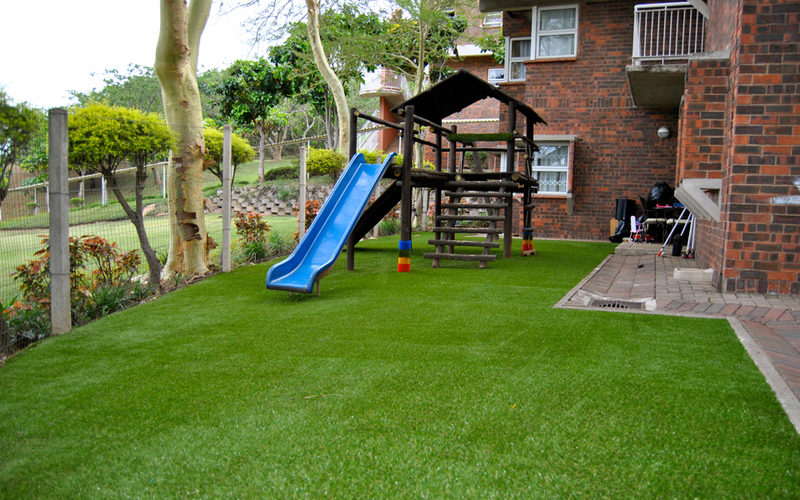 TuffTurf has installed artificial grass throughout South Africa for a wide array of turfing applications. Whether you are looking at having synthetic grass installed around a Swimming pool, Jungle Gym, Penthouse patio, School field, Bowling Green, Tennis court, Soccer field, Hockey pitch, Puttputt course and that spot in the garden under the tree where natural grass never grows. TuffTurf can provide your prefect all year round green instant lawn. 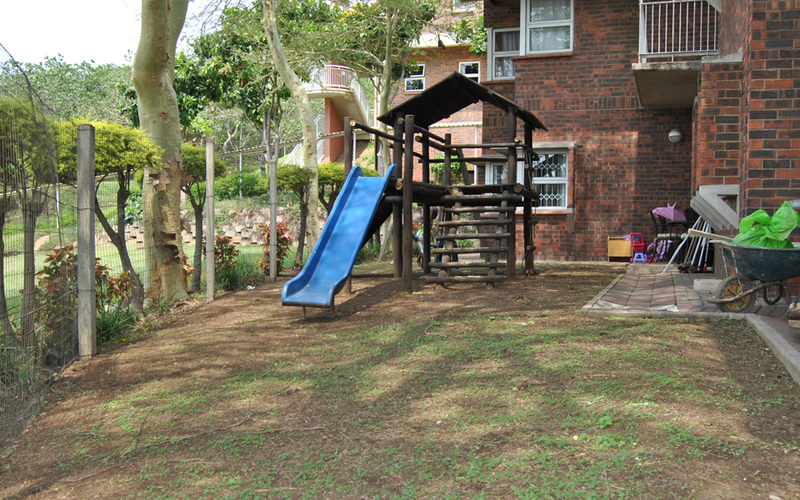 If you share our passion for great long lasting "Astroturf", find out what TuffTurf can do for you.